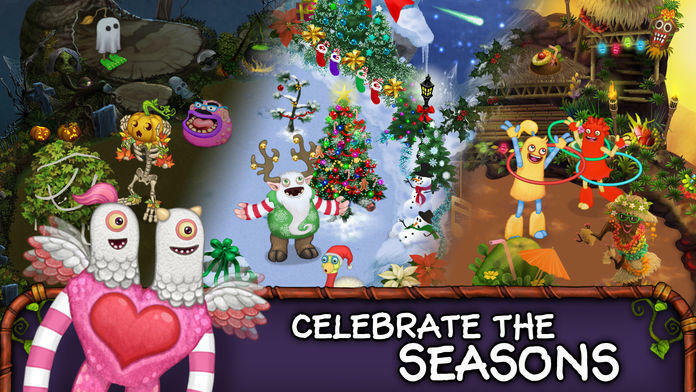 Download My Singing Monsters today - Happy Monstering! "One of the most intriguing and unique games to date." 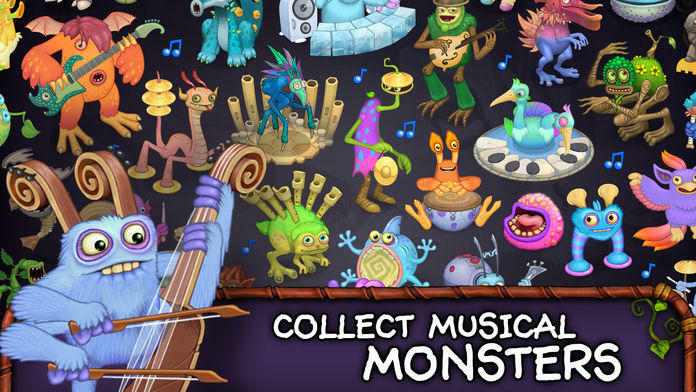 "Toe-tapping charm and gravelly songs are worthy of endless encores"
"The creativity of layering monsters and the animation is what makes this worth your time"
My Singing Monsters is free-to-play, however some game items can also be purchased for real money. If you don't want to use this feature, please disable in-app purchases in your device's settings. 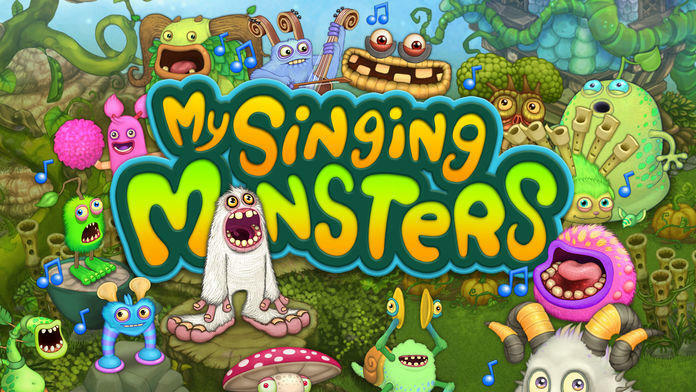 A network connection (3G or WiFi) is required to play My Singing Monsters. Help & Support: Visit https://bigbluebubble.ladesk.com/036534-My-Singing-Monsters-FAQ. 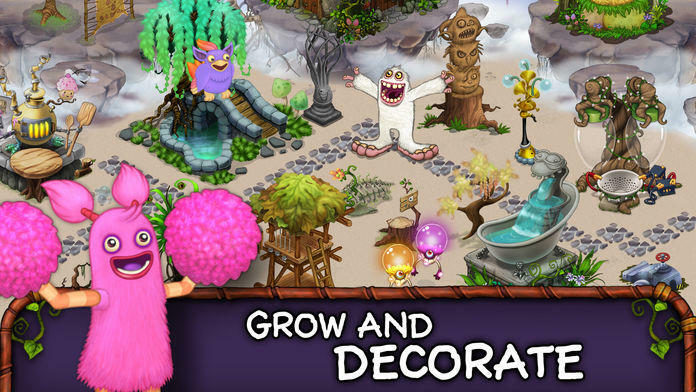 An update of cosmic proportions has crash-landed in My Singing Monsters! 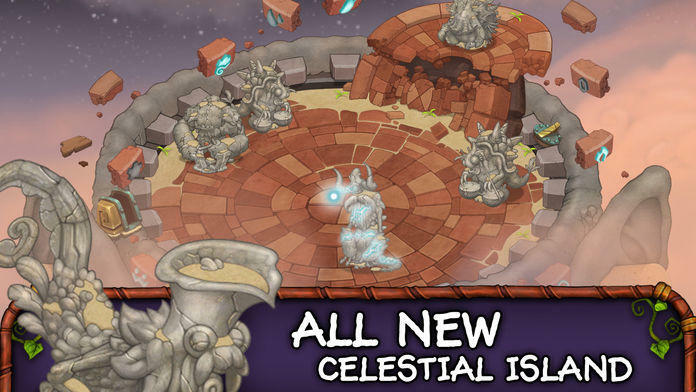 Discover Celestial Island, an Island birthed from the collision of the mystical Starhenge and an unknown Colossal. 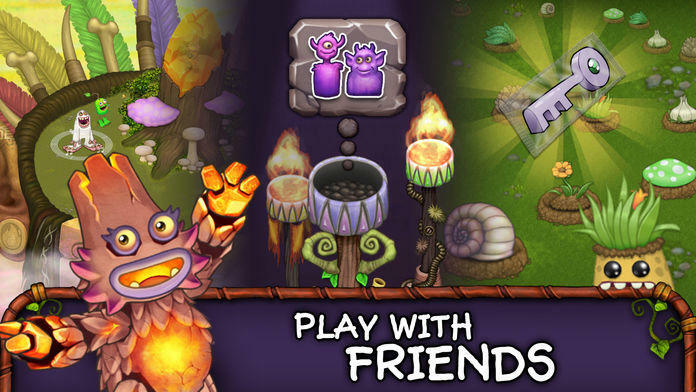 Celestial Island is home to the Celestials, a new species of Monster first seen in My Singing Monsters: Dawn of Fire! 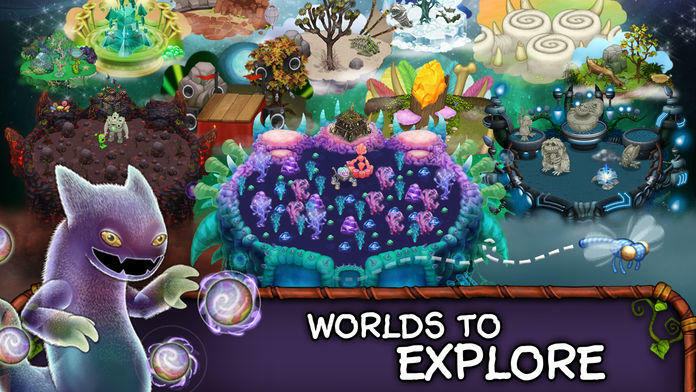 Their journey to Celestial Island has left them petrified, and they need your help. Collect Monster Eggs to revive 5 new Celestial Monsters, and get ready for many more! • New Island: Celestial Island! 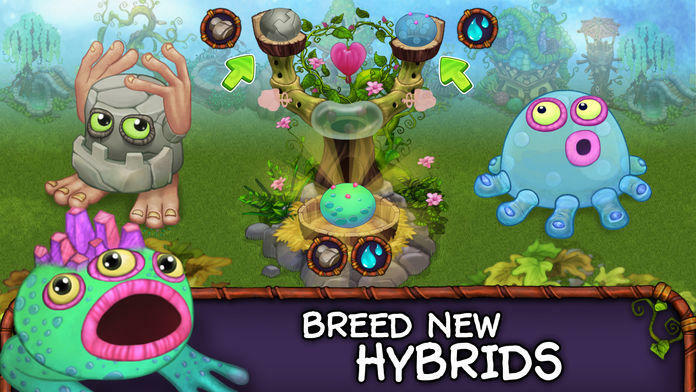 • New Monsters: five Natural-Element Celestials, now with a new look! • Zap Eggs to dormant Celestials to revive them!